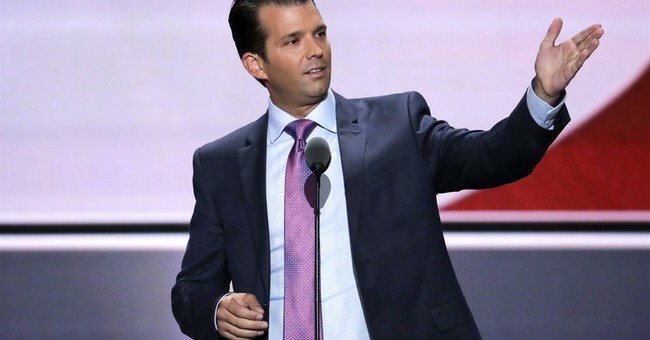 Donald Trump, Jr. called the BBC out for ignoring some key details from the (now deleted) tweet. He called on Israel’s Ministry of Foreign Affairs to censure the BBC. The BBC has since issued the following apologetic statement. “We accept that our original headline did not appropriately reflect the nature of the events and subsequently changed it. Whilst there was no intention to mislead our audiences, we regret any offense caused."